But now I have to run each test every hour everyday through a batch file using windows scheduler. I want to create the xls file dynamically in every hour in the format above, with a specific name so that at the first iteration the file is created, then for the next 19 iterations it should write in the same file. The next hour a new file should be created with a specific name. 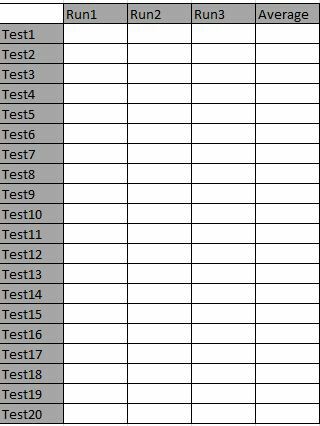 How do I create and write the excel file dynamically? // Close the excel file and release objects.